Okay, confession. This one doesn't necessarily make my life easier...but it does make it happier! I love "splurging" once in a while by adding this deliciousness to grahams, pretzels or banana bread for an extra special feel. Deeeelish! Three words: healthy, easy and Everett. I found these around Christmastime and decided to try them out on our little dude. He can be pretty particular and any snack that I can take on the go that is healthy and he likes is a must. Well, turned out - he loved these! The ingredient list consists of fruit. That's it. No preservatives, no artificial flavorings. Notta. Not to mention they are 90 calories and about $0.99. Score. I have to confess, usually when making any type of pressed sandwich I am a Stonefire Naan snob. 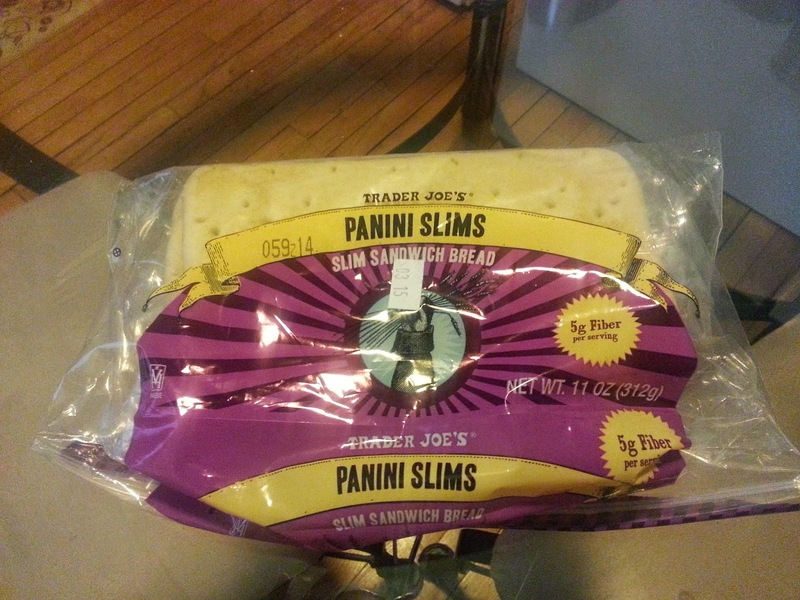 However, I do love TJ's Panini Slims for one big reason: they fit in my panini press PERFECTLY. The shape and size of these are perfect and I always pick some up to have on hand...they keep in the freezer, too! The nutritional value is pretty decent as well; higher fiber and protein than most breads, and they even come in a multi-grain version. Check them out! First of all, I must say that all of Trader Joe's nuts are spectacular. The selection is vast and the quality is great. These, however, are THE BEST. I love having them on hand at all times I put them in the freezer to help with freshness and longevity. 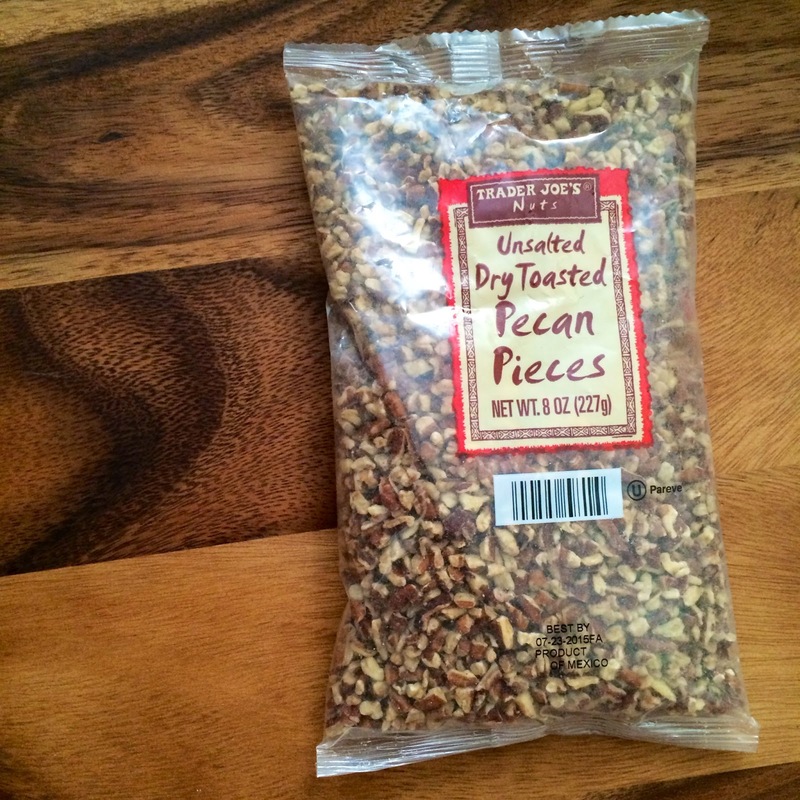 When can you buy a bag of pecans for around $3 that are already chopped and toasted? Almost never. I'm sold. Sprinkle these little nuggets on top of salads, into any bread or pancake batter, on top of smoothies, mixed into yogurt or cottage cheese and even on ice cream. The possibilities are endless! These little golden jewels of garlic-ness are hands down my FAVORITE thing I buy at TJ's. It's just as good as fresh garlic, however my hands aren't stinky and I don't have to worry about getting just the right chop. I mean really, nobody wants to bite down on a gigantic piece of garlic. 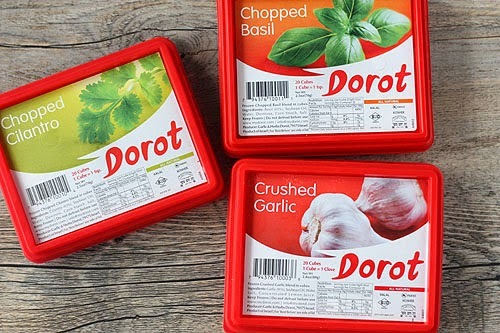 They come frozen, but can be thawed to add to dips, cheese mixtures, etc. The hard part is finding them. They are a little small, so keep your eyes open in the frozen veggie section next time you visit. So worth the trip. 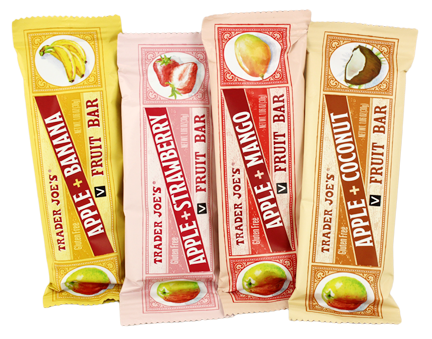 What are your Trader Joe's favorites? I would love to hear your suggestions in the comments! 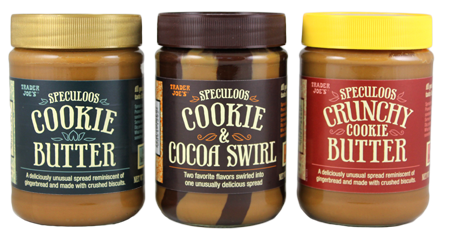 To find the nearest Trader Joe's near you click here!